Even if you are not in the income group that can afford the best luxury hotels in Spain, it is always great to take a look at what we are missing. There are so many luxury hotels in the country and the list below is definitely not arranged in a specific order. Always take a look at these interesting luxury hotels in Spain. 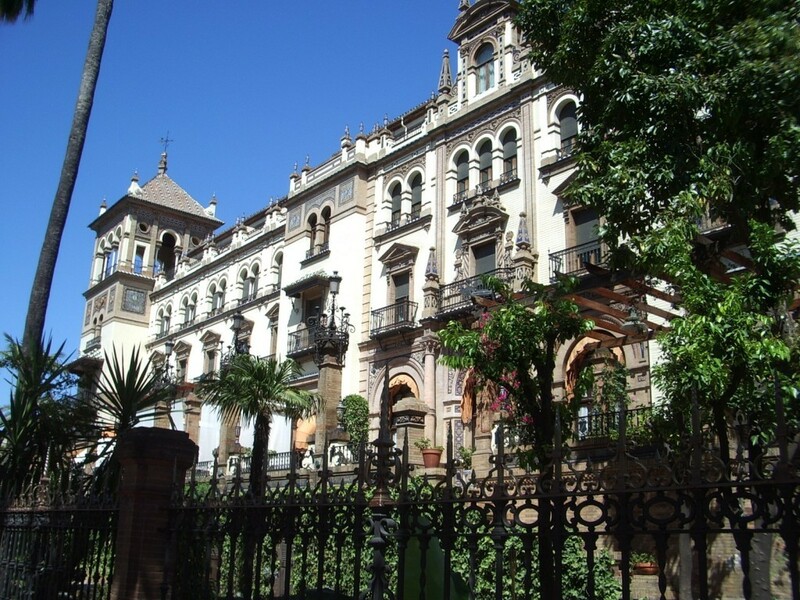 If there are wealthy visitors that go to Seville, this is usually the hotel that is chosen. 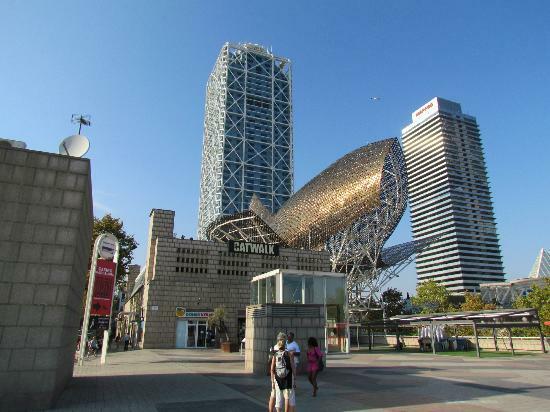 The construction was present because of the degree of King Alfonso XIII in the year 1928. Ever since the day when it was opened, the hotel stood out as one of the really luxurious ones in the continent. The grandeur air that remains present today is definitely something that you would remember even after one night. To top things off, the San Fernando restaurant can be visited by people that are not guests and does stand out as highly recommended. Located in Madrid and being among the classic hotels with a large reputation in the country, it should come as no surprise that we mention the Westin Palace Hotel on the list of the most luxurious and best luxurious Spanish destinations. 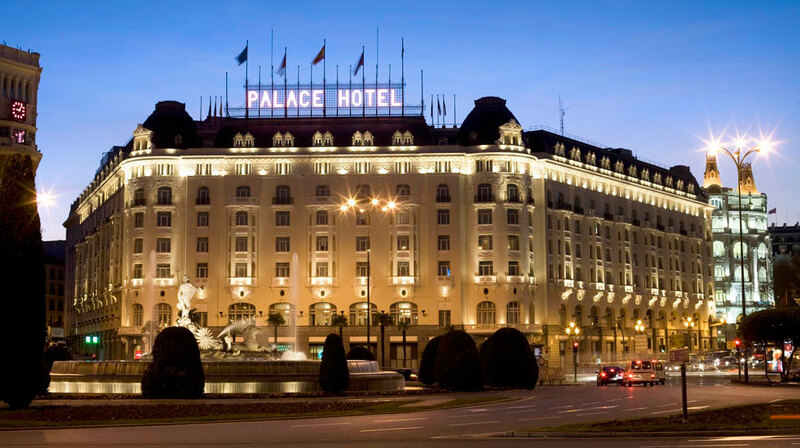 We can find this hotel right in the middle of the capital of Spain, close to the Parliament building. Obviously, this is enough for a premium rate but we do get to stay in a Palace Hotel that is highly attractive and that was built in the year 1912. 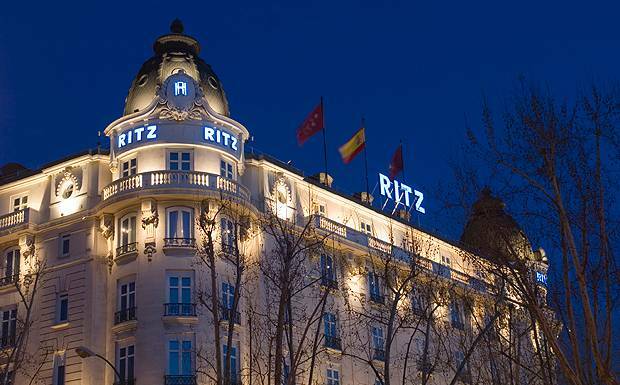 Ritz is a name that is synonymous with luxury and the hotel in Madrid is definitely one that you want to stay at if you want luxurious features. Many celebrities, wealthy guests and politicians are going to pick this hotel on a constant basis. While in many situations we are faced with problems because of how expensive everything is, we are faced with the Goya Restaurant that can easily bring in a luxurious experience at prices that are not so high. 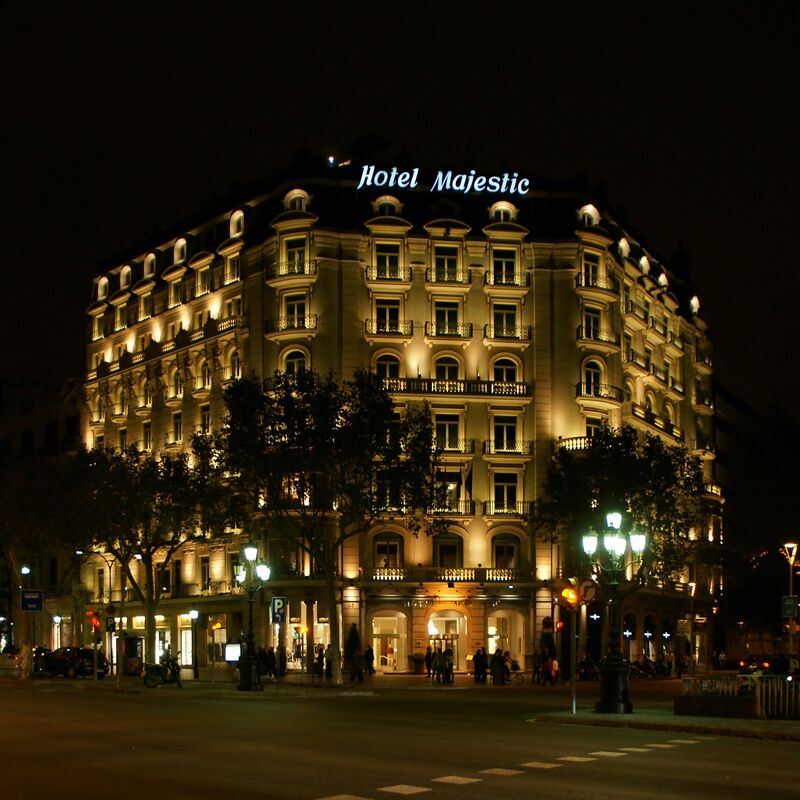 Majestic Hotel stands out as a really majestic hotel that you want to stay at. We are referring to a hotel that has a specific elegance, one present right on Passeig De Gracia. 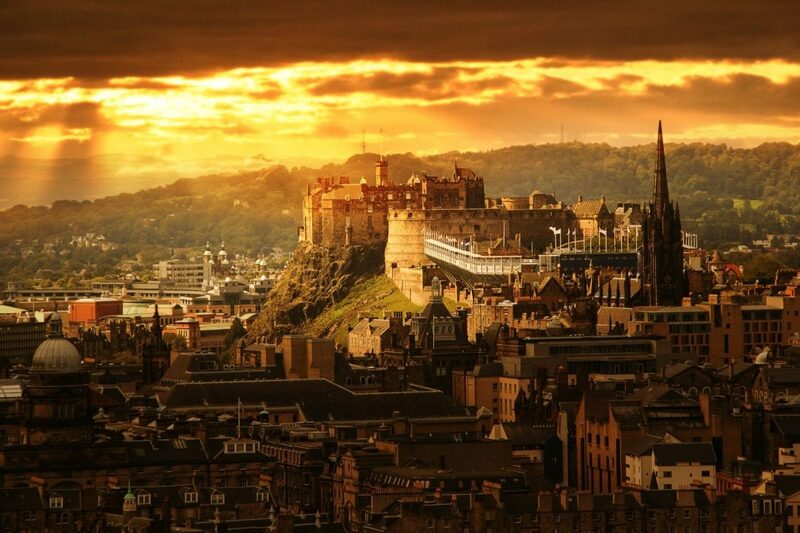 During the night we do have a really wonderful scenery that you will love. Various short walks away from the hotel you can find La Pedrera and Casa Battlo. Another wonderful luxury hotel in Barcelona, Arts Hotel is really stylish, a modern hotel that is quite new as it was opened only in 1994. 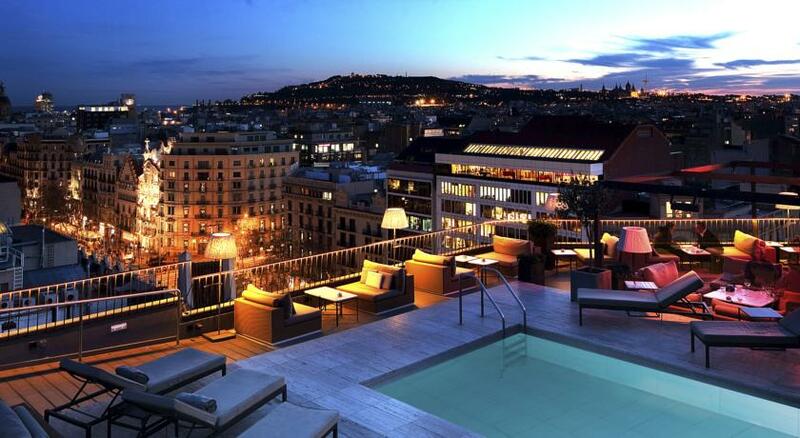 Barcelona’s top choice is seen as being this hotel by various celebrities because of the sheer luxury that is offered, together with the idyllic location, close to Port Olimpic and the beach.